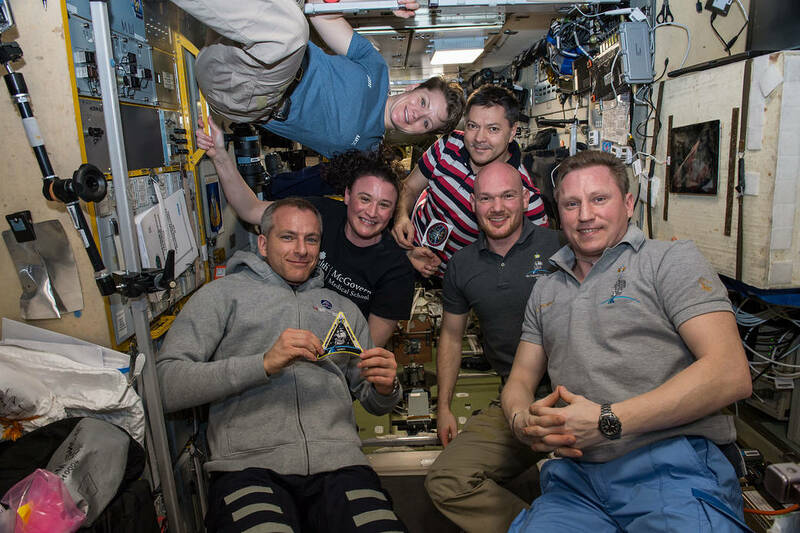 After a productive 197 days at the International Space Station, NASA astronaut Serena Aunon-Chancellor returned to Earth with two other members of the Expedition 57 crew. While you were sleeping, the three crew members of the International Space Station Expedition 57 touched down in Kazakhstan. American astronaut Serena Aunon-Chancellor and her two crewmates Alexander Gerst and Sergey Prokopyev are in good spirits and on their way home for debriefing. They have just completed their mission, having circled the globe 3,152 times. Hundreds of experiments are done at the International Space Station on a continuing basis, manned by each expedition that heads up there. They're studying how to grow algae in space, creating work areas for future scientists, and even investigating medical treatment methods. 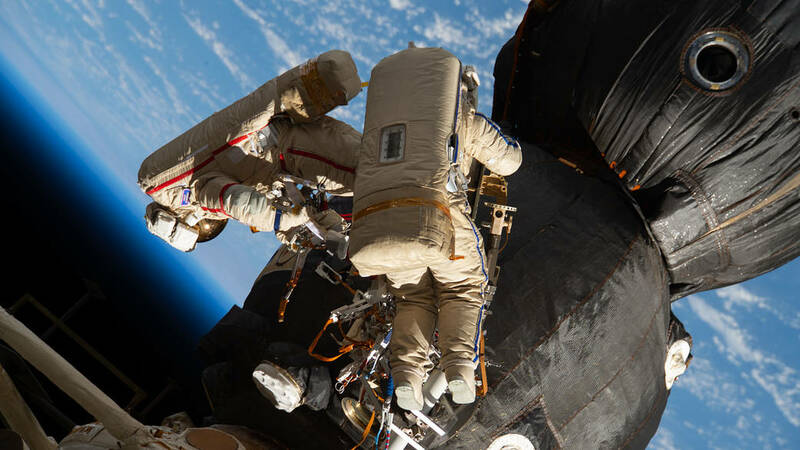 Astronauts are also completing incredible spacewalks, taking photos, and making repairs to the station facilities. Who is up there now? Expedition 58 took over operating the system when the three-person crew of Expedition 57 left. Russian Oleg Kononenko is in command and is joined by American Anne McClain of NASA and David Saint-Jacques of the Canadian Space Agency. They will man the International Space Station for approximately two months until three additional crew members will launch to join them on February 28, 2019. 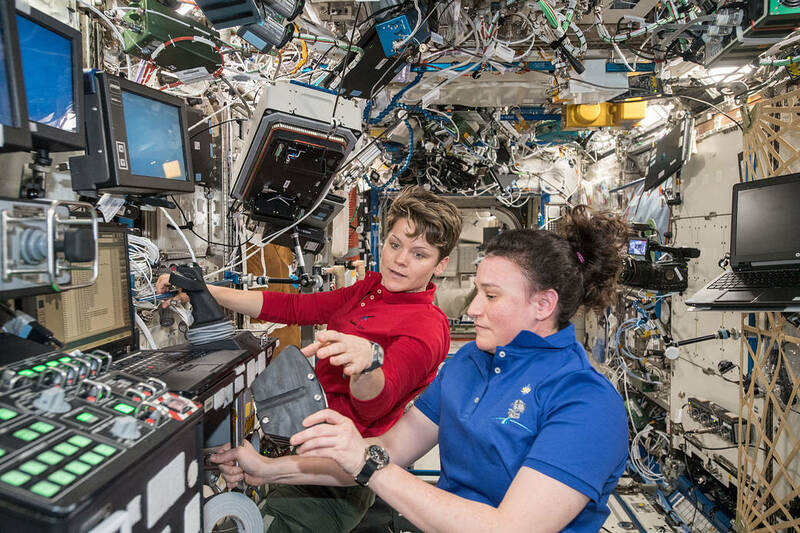 Interestingly, when McClain joined the team at ISS, for 16 days before Expedition 57 returned to Earth, it was the first time in history during which the two U.S. astronauts on a mission were both women. **All photos in this article are courtesy of NASA. For more information about the International Space Station, visit the NASA website. Be sure to follow them on Twitter -- those rocket scientists can be pretty witty when they want to be! They also have an Instagram account for the International Space Station. Be sure to follow it to see incredible images! Are you interested in the space program? Share your favorite memory of a launch or mission in the comments below! Want to put together an amazing platter of Christmas cookies? Check out our super-easy recipes!